School bus and school zone safety violations topped the list of charges — with 409 — against motorists in Ottawa over two months of selective enforcement. Save the explanation — when children are involved, “there’s no breaks,” said Ottawa police Const. Chuck Benoit. Passing a school bus with flashing lights costs at least $400 and six demerit points under the Highway Traffic Act. Charges were dished out in March and April as part of the STEP program. Next on the list: Distracted driving, with 406 charges, followed by unsafe lane changes with 169 infractions. Cycling safety rounded out the list with 131 charges. Infractions include riding on sidewalks, speeding on trails, running stop signs, not wearing a helmet, and going the wrong way down a one-way street. “It’s a vehicle, right? So you’ve got to abide by all laws,” Benoit said. Distracted driving led the way on the Gatineau side of the river, with 324 charges. School bus/safety zone violations came in next with 195 violations, and unsafe lane changes yielded nine charges. Overall, 1,643 charges were laid: 1,115 in Ottawa and 528 in Gatineau. 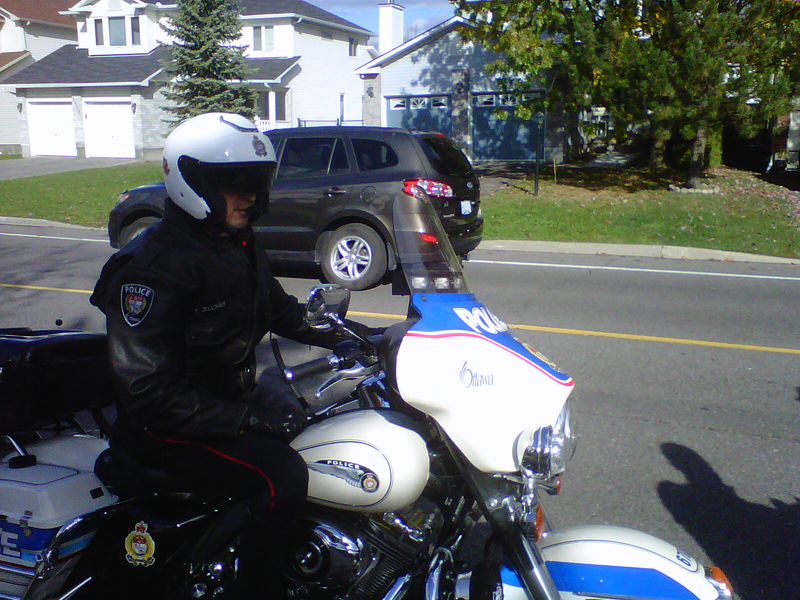 May’s campaign is focusing on motorcycle safety, unsafe vehicles and heavy trucks.